Belle Etoile Rings and Beautiful Belle Etoile Enamel Jewelry. 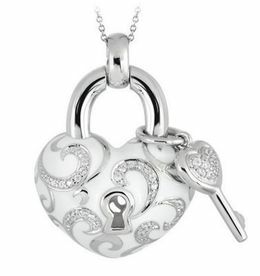 Kranich's Jewelers proudly offers a huge selection of the stunning Belle Etoile Jewelry. Enjoy exploring these extraordinary designer pieces and find the colorful and artistically crafted enamel art piece to suit your style. Belle Etoile Jewelry is the Uniquely Stylized Collection that Truly Brings the Art of Jewelry Crafting to Life. The stunning Belle Etoile jewelry designs featured in this collection can all be classed as works of art. 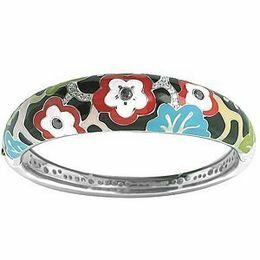 The Belle Etoile jewelry is illustrated with bold colors and bold graphic style. Express your Rock Star persona, your fashion maven or power executive finesse by selecting Belle Etoile Designer art crafted jewelry. 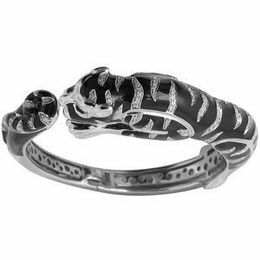 These exceptionally build rings, pendants, earrings and bracelets are solid and comfortable to wear. 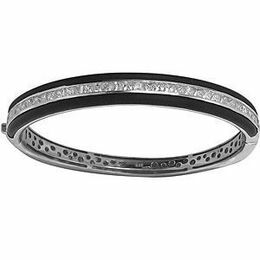 The striking appearance of a Belle Etoile piece speaks for itself through the admiration received from all who lay eyes on Belle Etoile designer beauty and quality. Belle Etoile Means "Beautiful Star" a Delightful Radiance is Present in all Belle Etoile Designer Jewelry Creations. 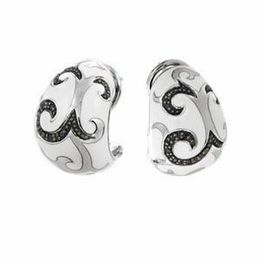 Designed to reflect the latest European fashion trends, our dazzling selection of exquisite Belle Etoile jewelry enhances the lifestyle of the modern woman. Belle Étoile adheres to the philosophy of combining natural beauty and grace with high-quality craftsmanship and outstanding designs to give you the fun, beauty, and excellence that you expect from Belle Étoile. 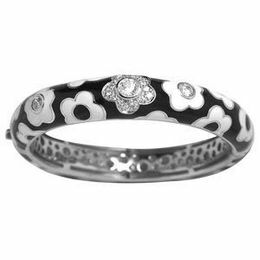 The award winning designers of Belle Etoile have something to appeal to the tastes of a variety of jewelry lovers. Heavily influenced by natural landscapes and cultures, you will fall in love with the detail of the art of the illustrated florals, the charming creatures and the irresistible graphics with contemporary influence. 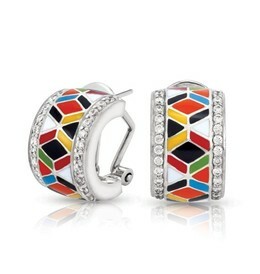 Belle Etoile designs feature bright and bold colors presented with flair! For true avant-garde designs, the rubber Belle Etoile collection, is over-flowing with surprising pieces that have a real city feel to them. Like in Paris this range gives you the sensation that anything could happen, the rubbered designs highlight this perfectly in a unique and sensational way! 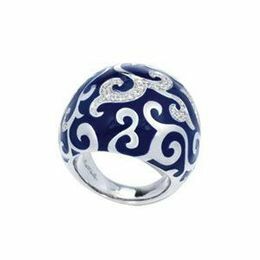 If images of the Atlantic or Mediterranean coasts float your boat, you will adore the under the sea Belle Etoile Jewelry. The designs sparkle and shine, with stunning color usage and glittering CZs, a perfect choice to brighten any day. 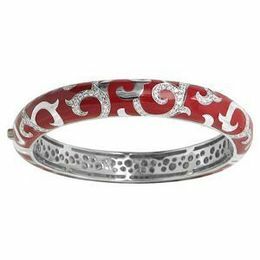 Featuring Rich Hand-Painted Italian Enamels on Pave-Set Sterling Silver. Experience a wistful reminder of the ocean with the Calypso Collection, peaceful yet bold blues, or the tropical flare of the Macaw Multi and Black enameled jewelry. The Belle Etoile Jewelry is a feast for your eyes, fun to wear and feels fabulous on your body. 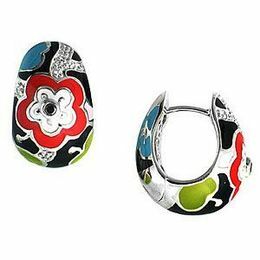 This absolutely impeccable collection of artsy enameled jewelry offers sleek simplicity, bold geometric, to complex artistic illustrations on the Belle Etoile jewelry. 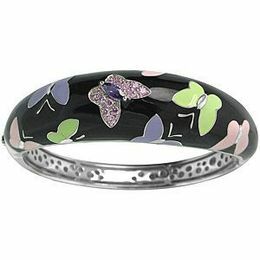 * Belle Etoile's Italian Enamel Jewelry in Gorgeous Purples. 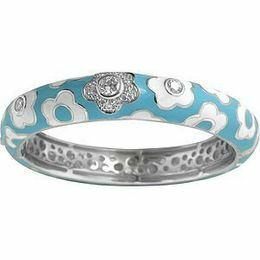 * Belle Etoile's Calypso Jewelry Collection in Ocean Blue Waves. 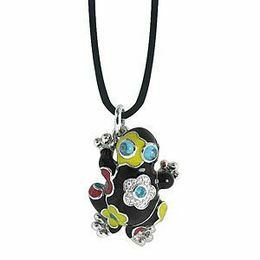 * Belle Etoile's Hand Painted Enamel Colors, Pave Set in Sterling Silver Rings, Bracelets, Necklace and Earrings. 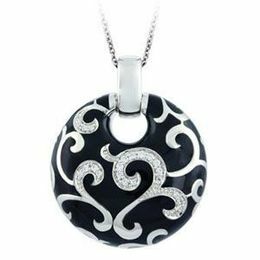 * Sophisticated Art Deco Styles from Belle Etoile's Jewelry Artisans. 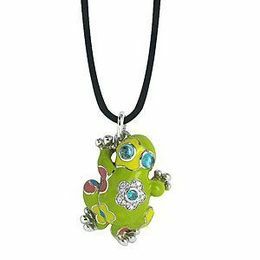 * Belle Etoile's Macaw Parrots, Butterflies and Sea Turtles Illustrated in Bold Enamel Colors. * Simplicity in Black and Blue Belle Etoile's Delano, Riva and Venti Designs. * Graphic Pixel Enamel Styles from Belle Etoile. 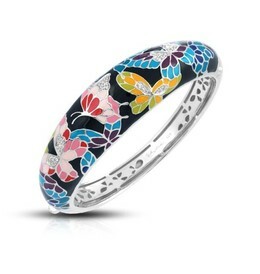 * Enjoy the Delightful Flower Garden, Butterfly and Cherry Blossom Designs from Belle Etoile's Jewelry Designers. 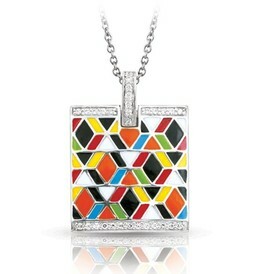 * Hand-painted Italian enamel with pave-set stones set into rhodium-plated, nickel allergy-free, 925 sterling silver. Exquisite scenes of ocean life highlighting sea turtles, seahorses, and tropical flora and fauna delight the imagination. 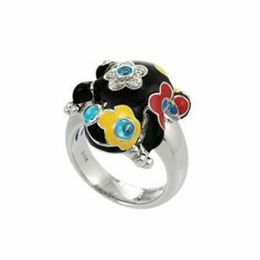 Featuring rich hand-painted Italian enamels on pave-set sterling silver, these jewelry creations from Belle Etoile are your creative outlet! Some of the graphic collections by Belle Etoile capture the essence of the Art Deco period. 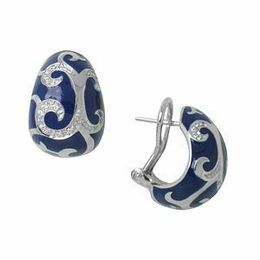 Stylish patterns of hand-painted blues and black Italian enamel create a new spin on a classic motif. 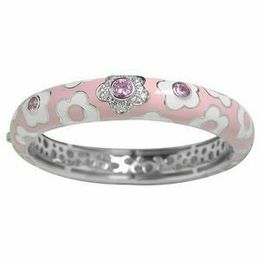 Find Your Creative Expressions in the Unrivaled Belle Etoile Jewelry Designs. Order You Favorite Belle Etoile Jewelry Online Now! Come in to a Kranich's Jewelry Store in Altoona, Johnstown or State College and see some of this stunning Belle Etoile Collection for Yourself.